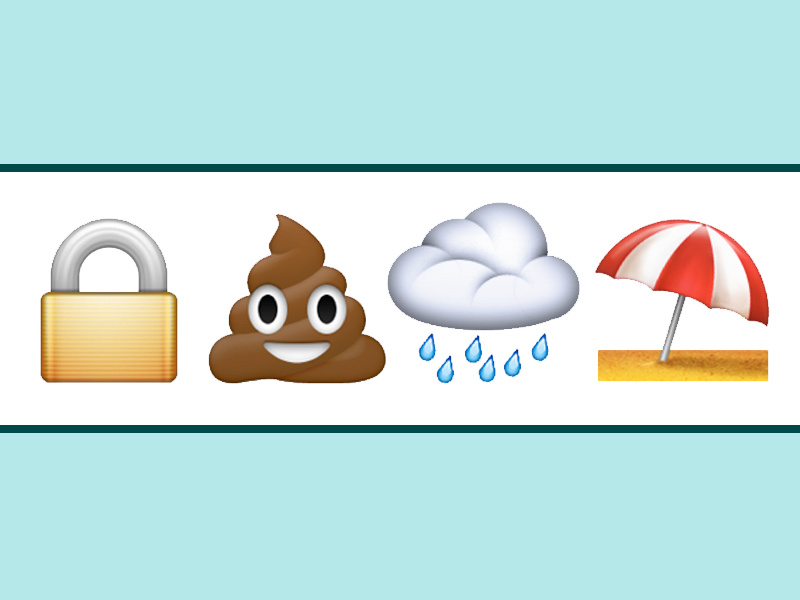 Can You Guess The Stephen King Book From Just Emojis? In case you haven’t noticed the social media storm brewing, today is Stephen King Day! What is Stephen King Day you ask? His birthday for starters, and from this year forth, it’s the day on which we all get together to celebrate the man, the myth, the legend, and the countless hours of entertainment and nightmares he has provided us over the years. Get Lit’s contribution to the whirlwind of celebration is, naturally, emoji-centric. You’re welcome. So, actually spend some time trying to guess the book title before you give up and click the links. I’ll know if you don’t. Okay kidding, was just trying to be like Steve. Share how many you got right on social @get_literary with the hashtag #StephenKingDay!